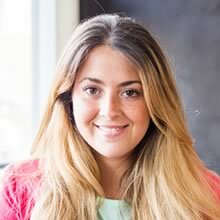 MDQ Dev Conf is the largest developer’s conference held in Mar del Plata, Argentina, the city where Common Sense’s development headquarters are located. Common Sense is really proud to be sponsor of this exciting event for the IT Community. Well known companies and personalities in the region will attend the conference both days of this year’s edition. 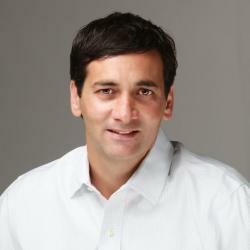 Our developer, Leandro González, will be a speaker at the event with a presentation about Windows Azure. As Leandro is in Texas right now, working with one of our clients, he will explain the features and benefits of Microsoft’s Cloud Computing through a web cast to conference attendees. We congratulate Leandro for this! 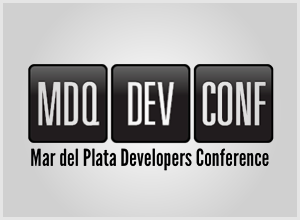 MDQ Dev Conf will be held on the 19th and 20th of August at the Sheraton Hotel of Mar del Plata (Alem 4221), in Argentina.